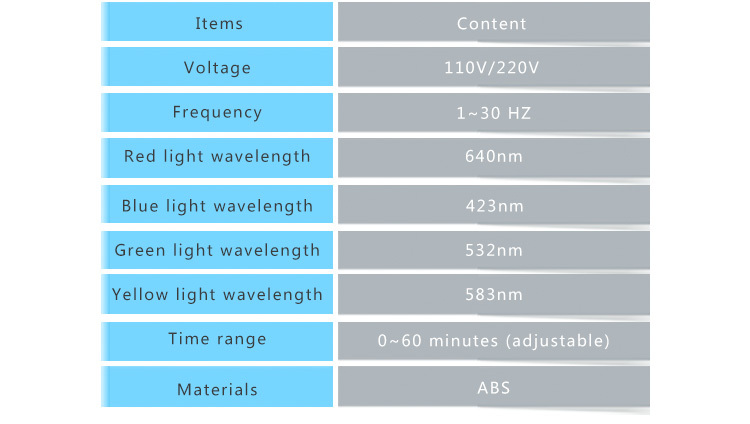 LED B9 design is based on the photodynamic effect of PDT, which is a photochemical therapy that selectively damages cells through specific wavelength radiation. 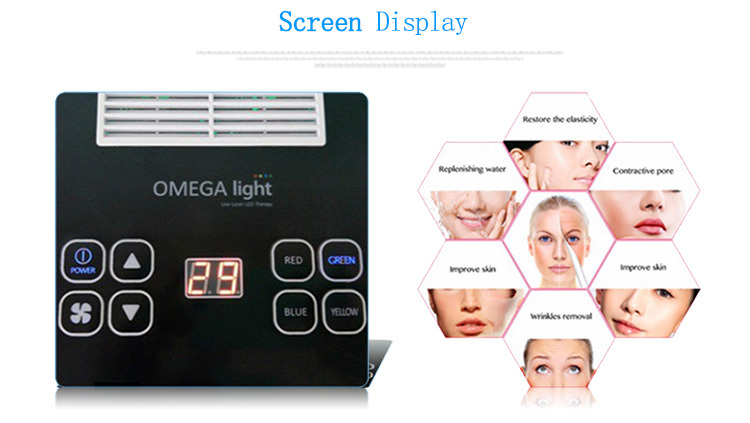 It can bring unexpected effect to the repair of aging skin, acne skin, spot skin, wrinkle skin, allergic symptoms, sunburn skin, and will not bring any harm and discomfort to the skin. 1.Repair and nurse the damaged skin. 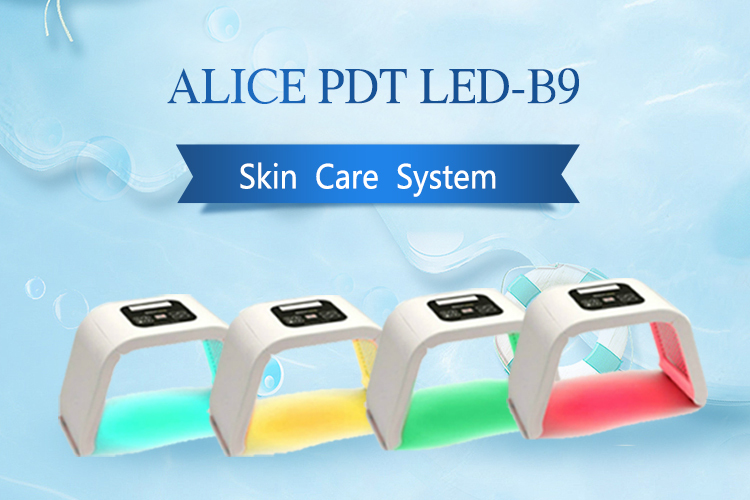 2.Improve dark complexion caused by bad metabolism or poor circulation. 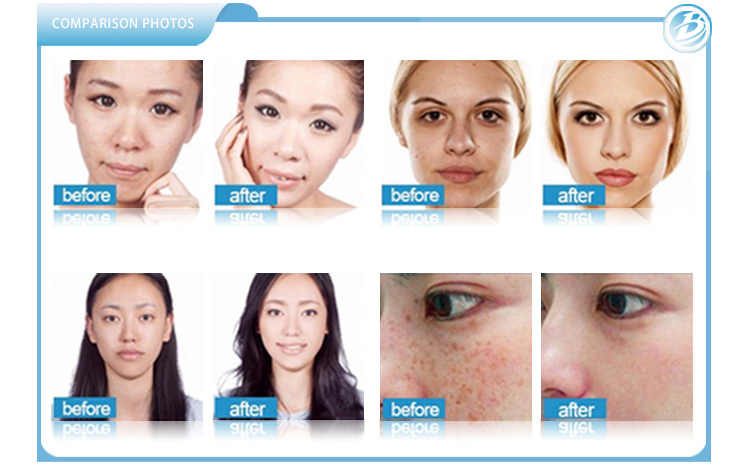 3.Improve symptoms such as aging and loosening skin,big pore,slender wrinkles. 4.Improve pigmentary pathological changes,such as freckle,sunburn,senile plaques. 5.Do detumescence, inflammation diminishing and scar elimination treatment for oil acne effectively.